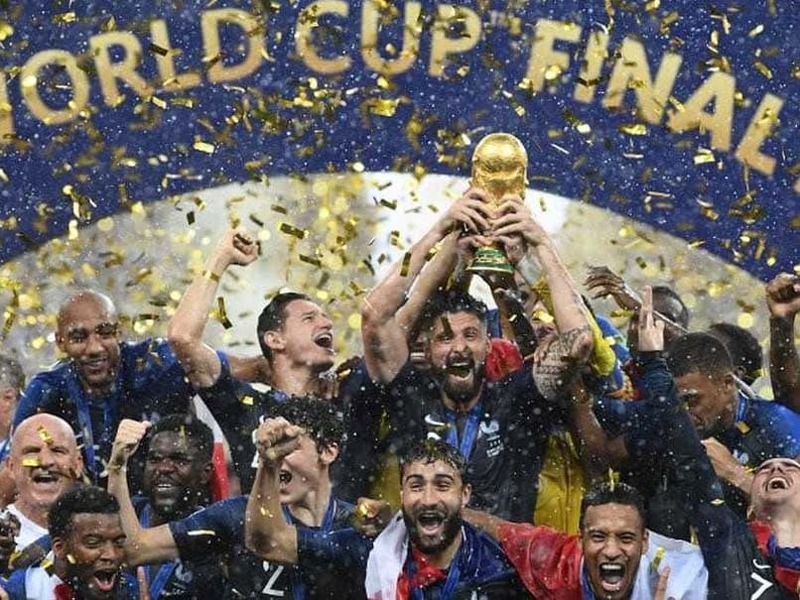 Varane's glancing header and a goalkeeping blunder that gifted Antoine Griezmann a soft goal gave France a 2-0 victory over Uruguay in the first World Cup quarter-final. 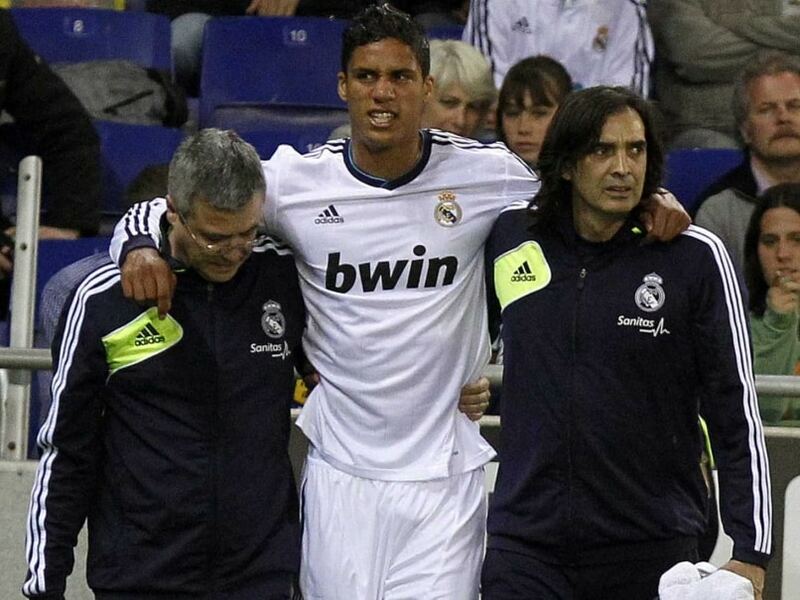 Raphael Varane joins the list of injured Real Madrid defenders, including Sergio Ramos and Marcelo Vieira. 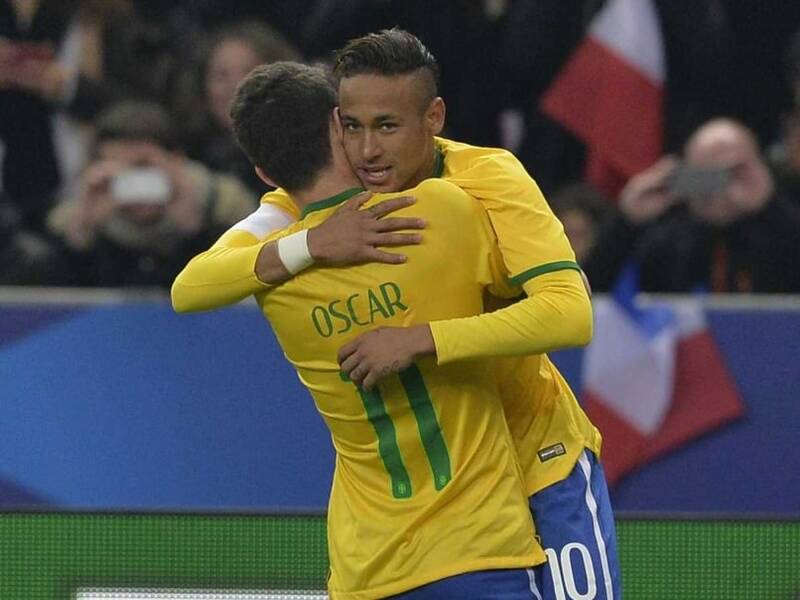 Brazil came from a goal down to thrash France 3-1 in a friendly in Paris. 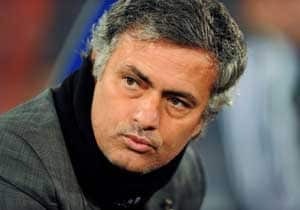 Mourinho rested a host of first-team players from the start at the Cornella El-Prat with Friday's Copa del Rey final against Atletico Madrid in mind, but Real were still dealt a huge blow ahead of that clash when Raphael Varane limped off with a knee injury early on. Ronaldo has now scored in his last six visits to the Catalan capital and came out on top in his personal battle with Lionel Messi, who was largely anonymous in the game. 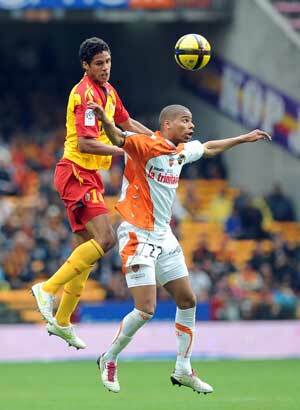 The Argentine, however, has the chance to respond when the pair meet again in the league at the weekend. Just when it looked like Barca would leave with victory, Varane popped up to head home a Mesut Ozil cross with nine minutes to go. 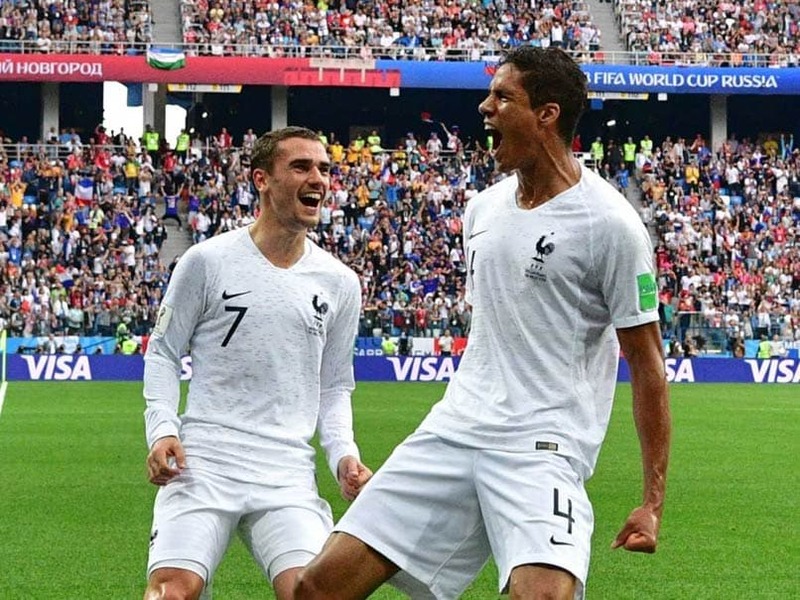 Real Madrid teenager Raphael Varane has been tipped to become a better player than Laurent Blanc, the former World Cup and European champion and existing France coach. 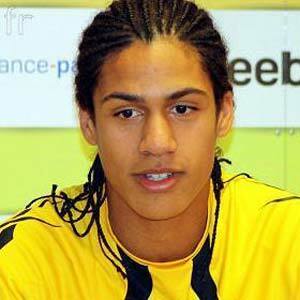 Highly-rated French defender Raphael Varane signed for Spanish giants Real Madrid from French Second Division side Lens the selling club's president Gervais Martel told AFP on Monday. Manchester United are in transfer talks with relegated French side Lens in a bid to sign defender Raphael Varane, The Guardian reported on Thursday. 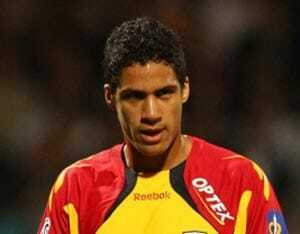 Lens' 18-year-old defender Raphael Varane, a reported target for Manchester United, said on Thursday that he was yet to make a decision about his future.